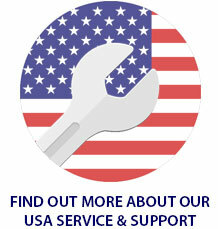 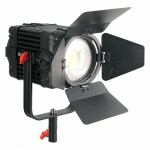 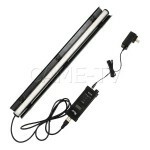 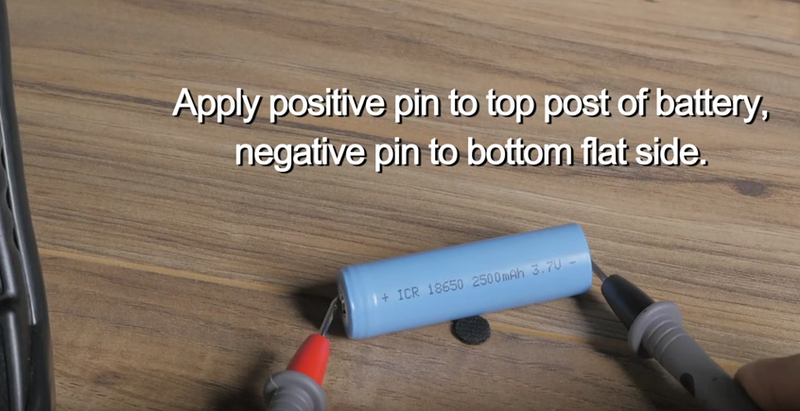 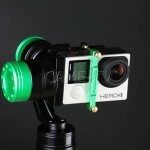 Posted in Blog, CAME-7500. 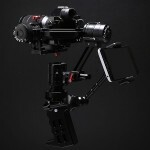 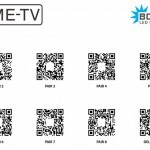 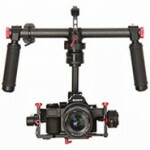 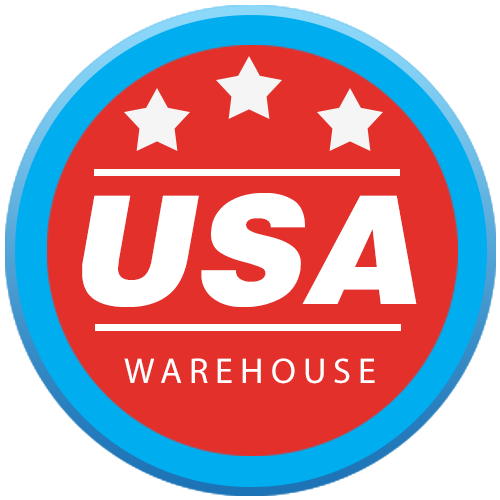 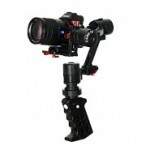 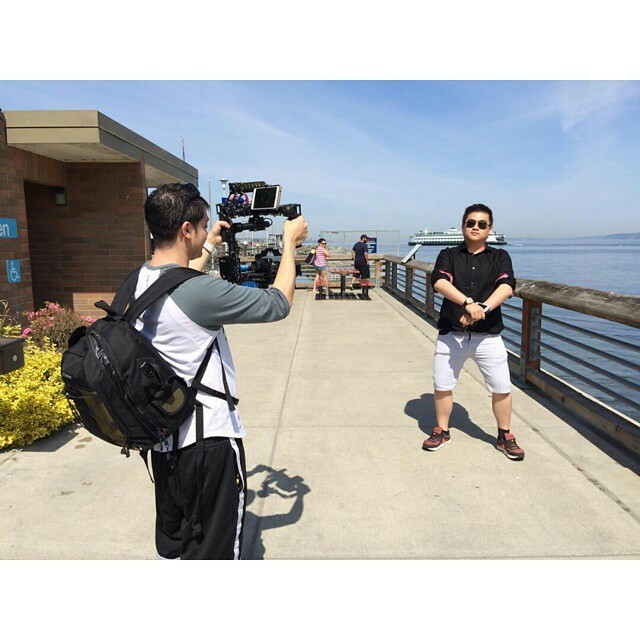 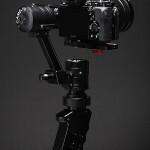 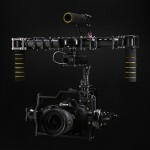 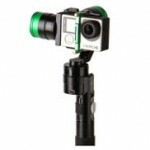 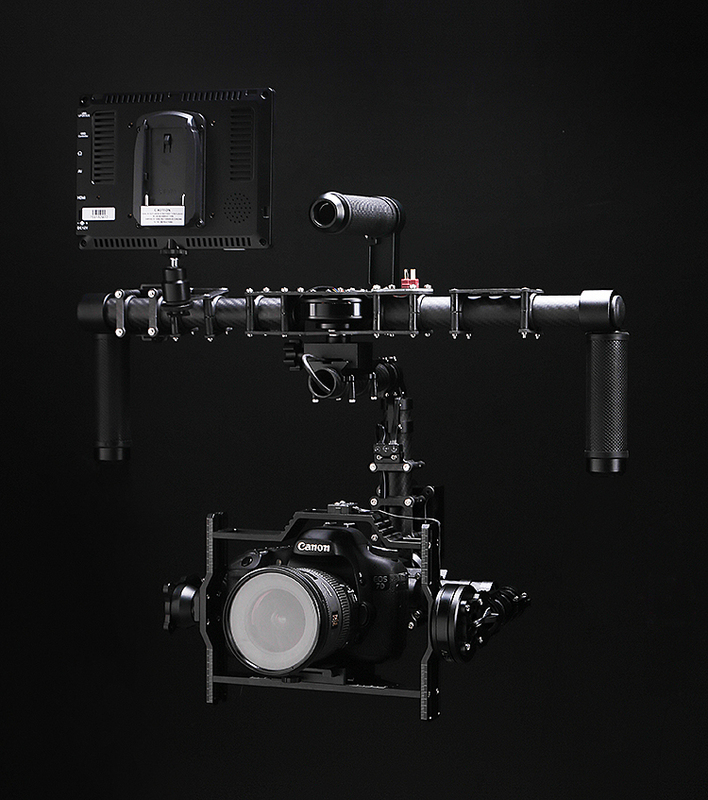 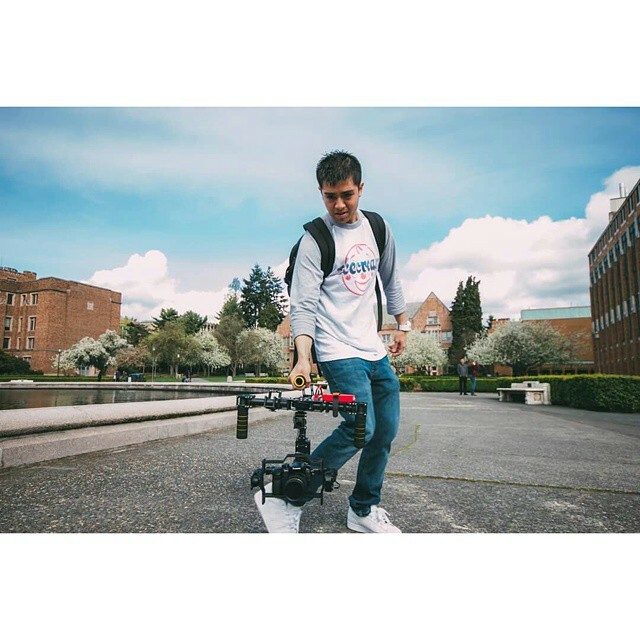 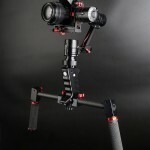 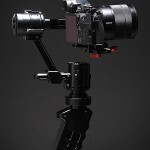 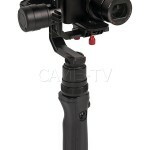 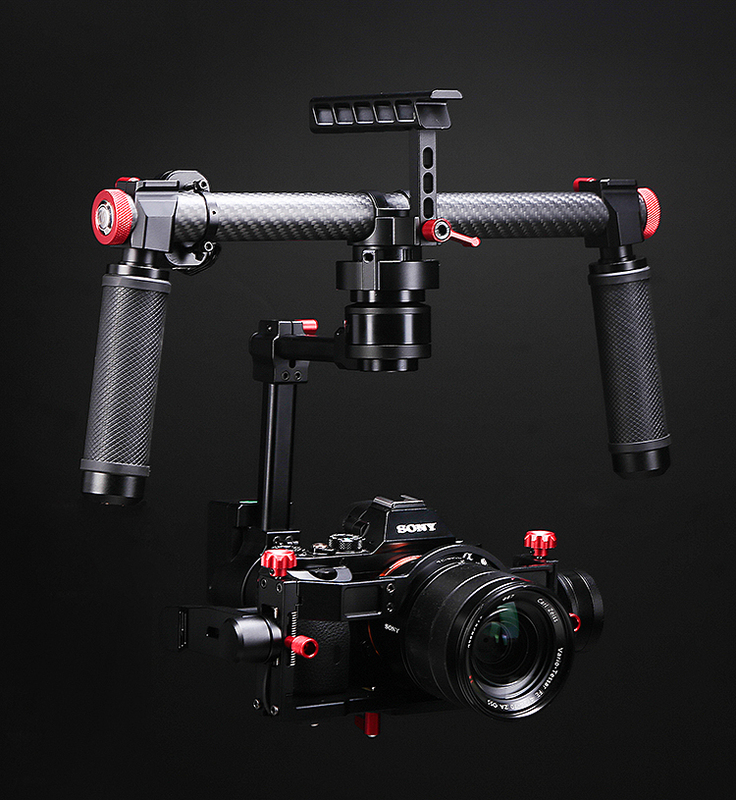 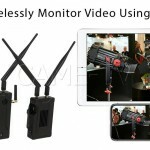 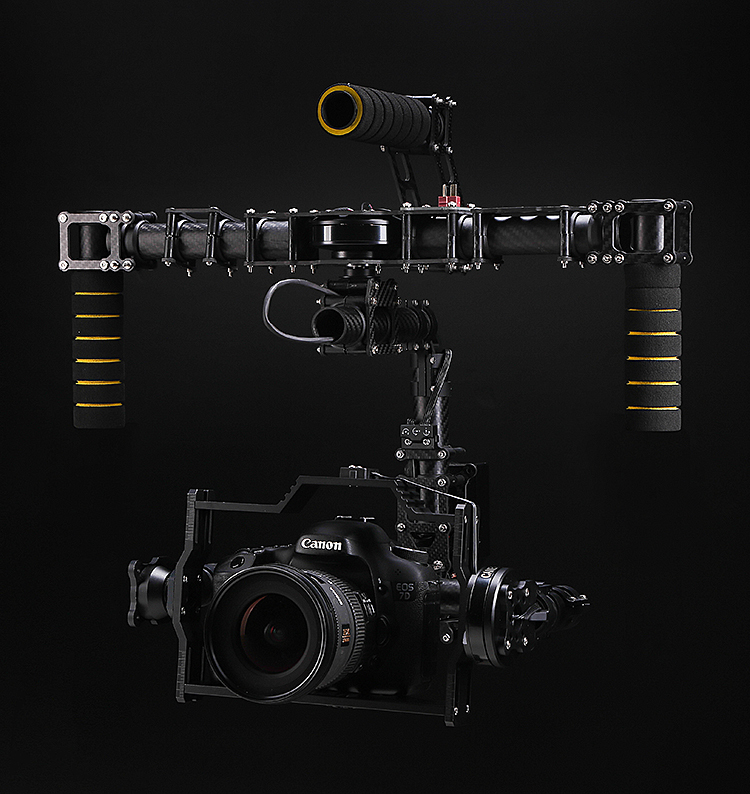 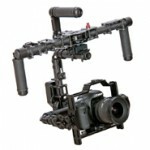 Tags: 7500 3 axis gimbal, came gimbal, came-7500 3-axis gimbal, came-tv, cametv, Instagram on May 9, 2015 by vision. 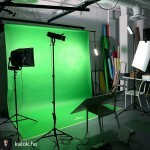 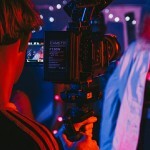 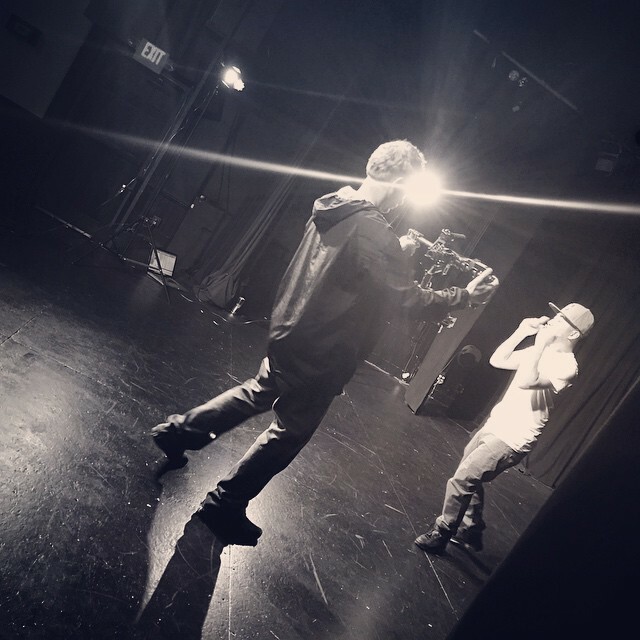 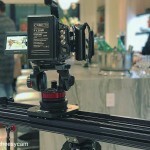 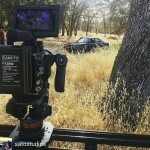 @scottyray_satostudios using the#cametv #7500 #gimbal on a music video shoot! 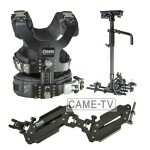 Posted in Blog, CAME-7500. 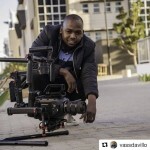 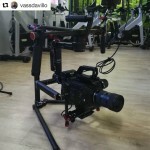 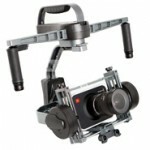 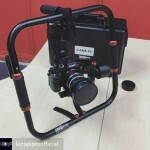 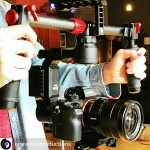 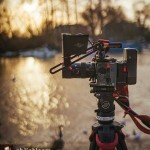 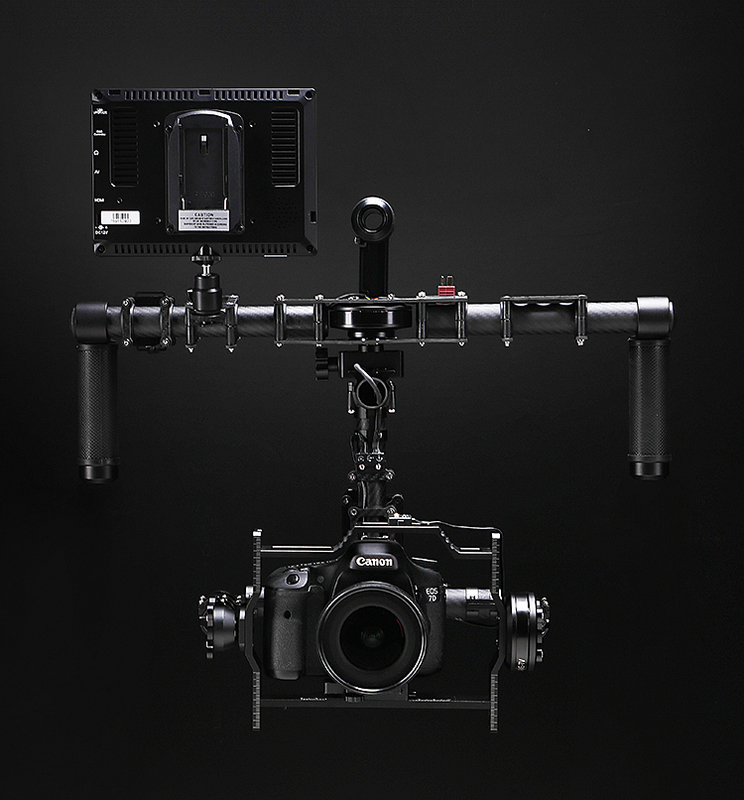 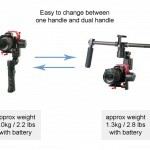 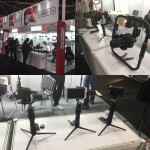 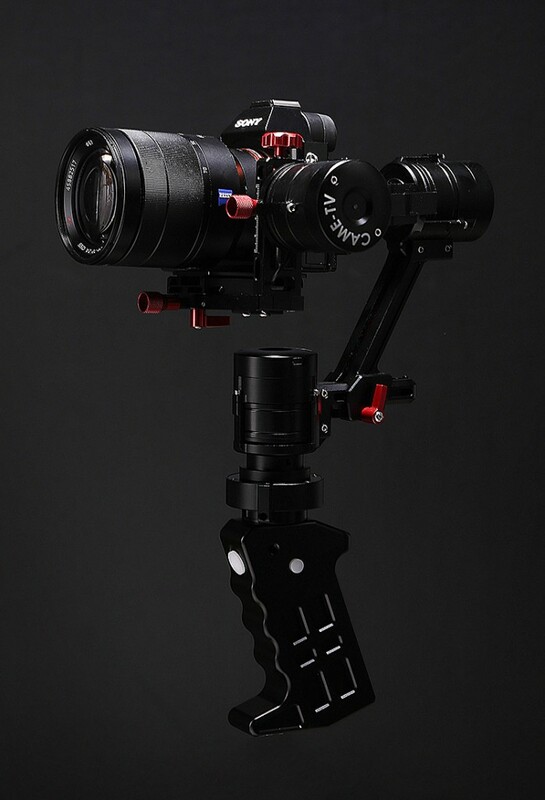 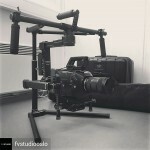 Tags: 7500 3 axis gimbal, came gimbal, came-7500 3-axis gimbal, came-tv, cametv, Instagram on April 23, 2015 by vision.